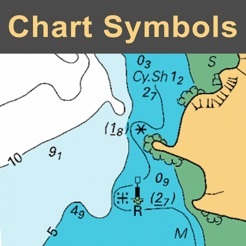 "CHART SYMBOLS & ABBREVIATIONS" provides quick reference to the "INT 1" symbols specified by the International Hydrographic Organization (IHO) for use on International marine charts. 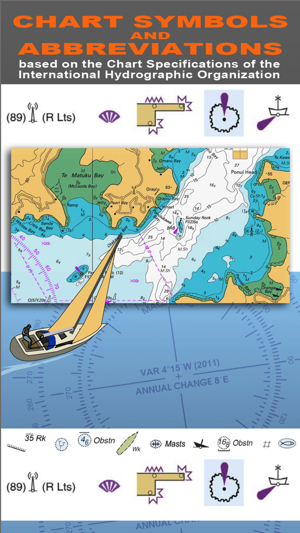 GENERAL - chart layouts, positions, distances, directions and compass. 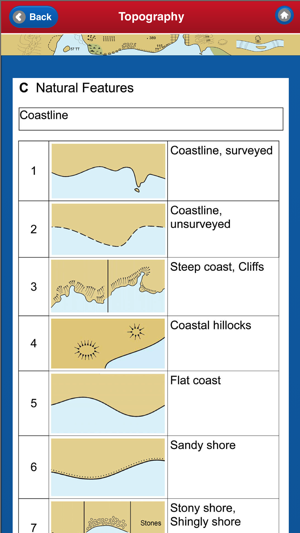 TOPOGRAPHY - landmarks, ports and coastal land features. 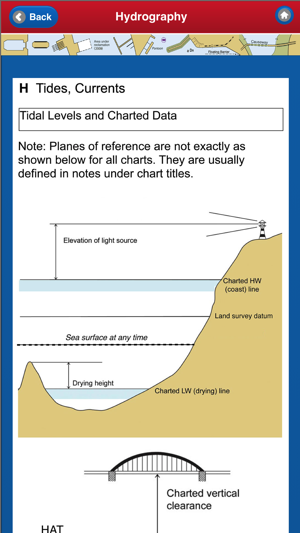 HYDROGRAPHY - tides, currents, depths, nature of the seabed, underwater obstructions, tracks, areas, limits and hydrographic terms. 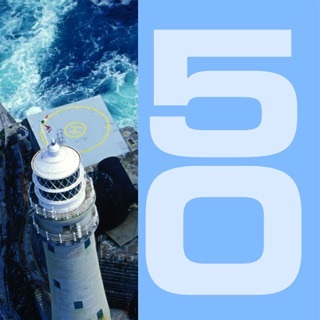 NAVIGATION AIDS & SERVICES - lights, buoys, fog signals, radar, radio, services and small craft facilities. 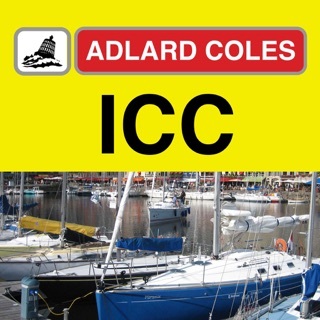 INDEX & ABBREVIATIONS - international abbreviations and index to symbols and abbreviations. 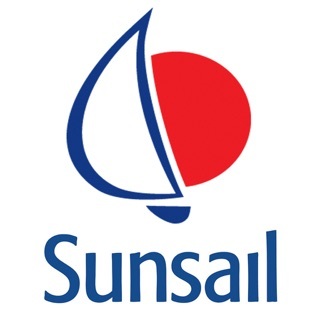 SUPPLEMENTARY NATIONAL SYMBOLS Supplementary National Symbols for nautical charts used by the United States and United Kingdom are included at the end of each section. 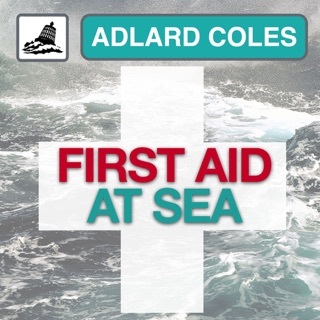 A bonus section has tips on how to deal with emergencies including: Abandon ship; Dismasting; Distress Signals; Engine Failure; Fire Fighting; Flares; Getting a tow; Helicopter rescue; Holed hull; Man overboard; Medical emergency; Mayday; Panpan; Securité. INDEX The index is an A-Z of symbols and abbreviations and enables the user to quickly look up the symbols and see them in context with others in the same categories. 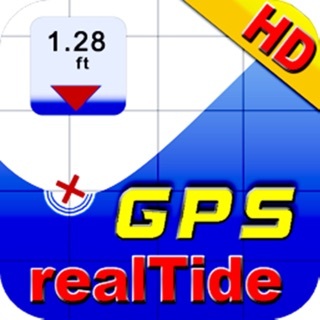 This app is based on the United Kingdom Hydrographic Office's print publication "Chart 5011 (INT 1) EDITION 2" Admiralty Charts Publication and "Chart No.1 United States of America Nautical Chart Symbols, Abbreviations and Terms". 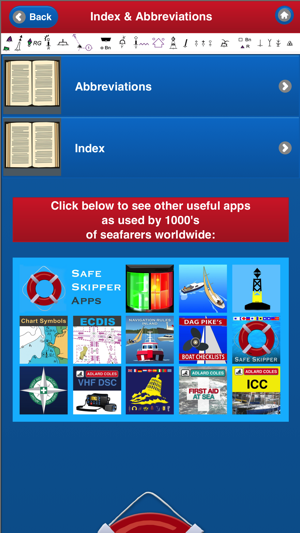 NOTE: ECDIS symbols used to display Electronic Navigational Chart (ENC) data on Electronic Chart Display and Information Systems (ECDIS) as specified by the IHO are not included on this app. 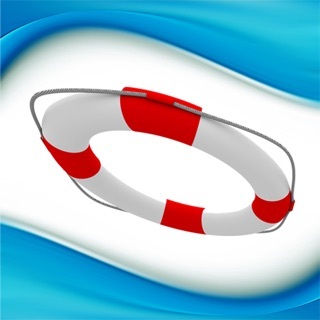 We have an on-going program of marine navigation and boating safety apps, so please contact us with any ideas or features that you would like to see included. New interface and better user experience. 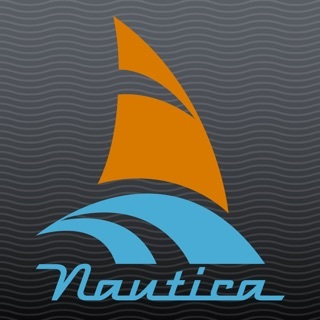 Just downloaded this app, and while at first glance it looks really amazing, it has some serious flaws. First, it frequently crashes on my iPhone 7 running 11. For iOS, just updated two days ago. But what is more troubling, is that while on his App Store page he advertises “fully searchable”, I have yet to see where in hell a workable solution actually exists to do that. 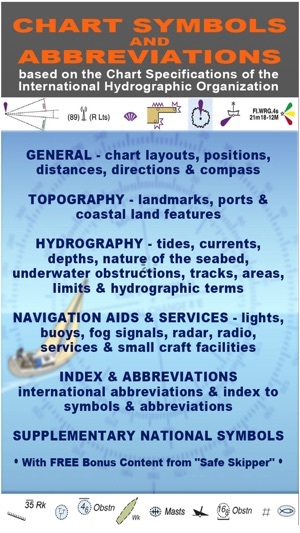 The index says it searchable, but hydrography symbols, for instance, cannot be searched in a way that takes you directly to its definition. 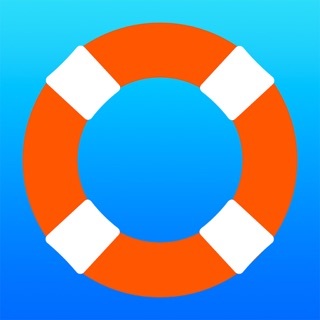 Hope this app get some attention soon, as it has incredible potential! But for now, I would not waste your money. I like the way you can quickly search for a symbol, and that the images are tap to enlarge - helps my not too good eyes! The info itself is just what you want if you can’t remember what they all mean. 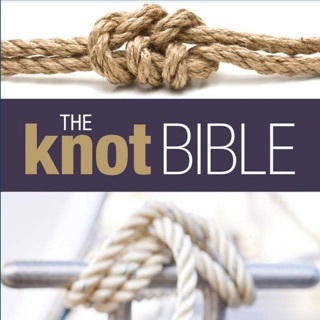 Good for learning and referring to at the chart table and when passage planning.